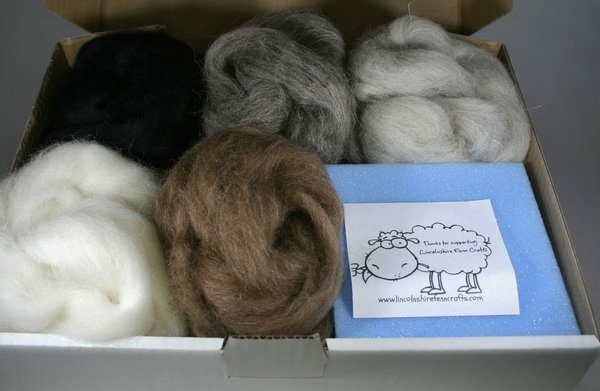 A lovely ‘selection box’ of British breeds wool. 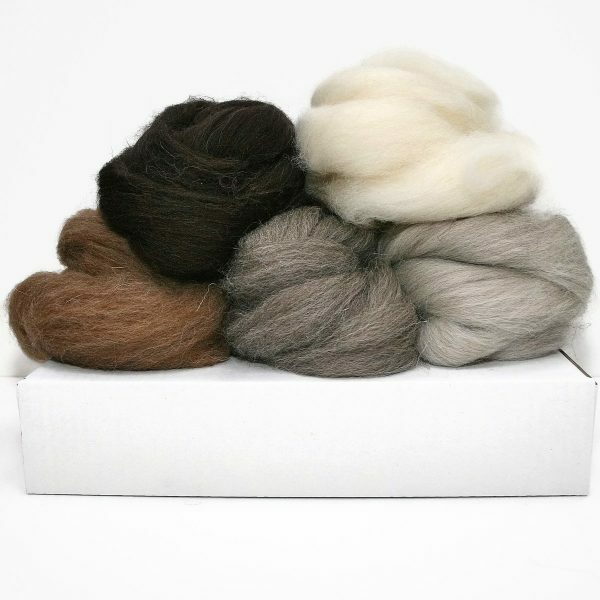 Approx 25gms each of 5 natural colours. No dyes. 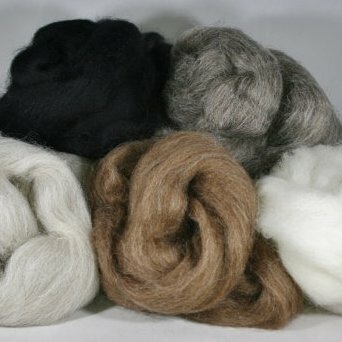 I support British wool farmers and suppliers and the majority of the wool I use is British and undyed. 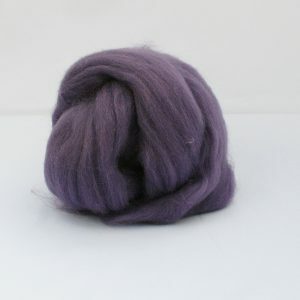 I have personally picked 5 colours of British wool that I use or are provided in my award winning needle felting kits. 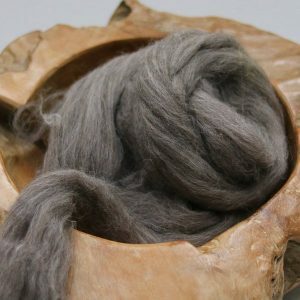 Wool is robust, earthy and perfect for needle felting. 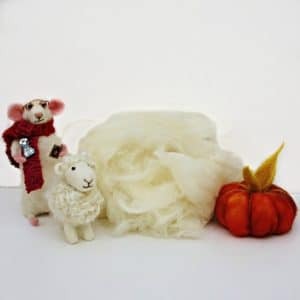 There is enough wool in this selection to complete 5 of my needle felting projects; ideal if you have purchased a kit with instructions and want to continue your needle felting journey or, simply start projects of your own. There is also the option to add 5″ x 5″ high density, re-usable, felting foam as used in all my needle felting kits. Packaged in a sturdy A4 box perfect for keeping your wool and accessories in; box is recycled, reusable and recyclable.